Play is an underestimated but vastly powerful force on your child’s development, read more about the areas of development that are positively impacted by play. I was driving my 7-year-old daughter to summer camp, like real camp. The kind where you don’t get to talk to them on the phone at all and they sleep over night for the whole week (gasp!). This is the stuff a mother’s nightmares are made of, but truth be told my girl was eager and ready for the adventure so I was feeling surprisingly calm. As we got closer and closer to camp I noticed a change in her demeanor. Suddenly, she was starting to voice hesitations and state that she didn’t really want to go unless her dad or I would be there as a camp counselor. While I could feel the motherly urge rising inside me to list off 101 reasons why she would be just fine at camp, I allowed her space to express her feelings (it’s amazing how often kids actually don’t need a response but someone to just listen) and tried my best to keep my trap shut. Earlier before we had left, my daughter had run out of the minivan last minute to grab ‘one last thing’ she needed. Turns out, that ‘essential’ last thing was a very large talking unicorn she had received at Christmas. We were behind schedule, and I tried hard not to be visibly annoyed at her last minute request (and the fact it was a battery operated unicorn she never plays with), so the unicorn ventured along with us. Turns out, it’s a good thing because at the moment anxiety set it, my daughter went right for it. As a therapist trained in play therapy, I know a lot about the power of play in a child’s development and well-being. It is proven, it is documented, it is research backed. Despite this fact, the idea that play holds the key to a child’s learning, development, and mental health is a concept most parents are skeptical of when they come into my office with their child. I want to make you a believer. Here are just some of the amazing skills research tells us, that children learn and acquire through play. 1. Exploration. Play is a safe space allowing children to explore their curiosities and impulses in a low-risk environment. 2. Connection. Play allows the opportunity for children to be met right where they’re at emotionally, cognitively and physically which is a powerful force for connection and bonding. 3.Confidence building. The repetitive nature of play provides children the opportunity to master many important tasks such as using the potty, going to school or helping with the new baby. When kids overcome challenges through play, they develop a sense of accomplishment. 4.Expressing emotions. Both dramatic and creative play set the stage for children to work through unresolved emotions in a safe and non-threatening way. 5. Social skills. Social play promotes many skills including but not limited to negotiation, compromise, taking turns and communication. Play also allows a child to explore different roles and take on perspectives of others beyond themselves, fostering empathy. 6.Problem-solving. All modalities of play offer the chance for children to confidently explore different processes and outcomes. When children engage in open-ended play it increases divergent problem-solving (a problem where more than one solution exists) ability. 7.Creative thinking. Exploring ideas and materials through play gives a natural medium for your child’s creativity. 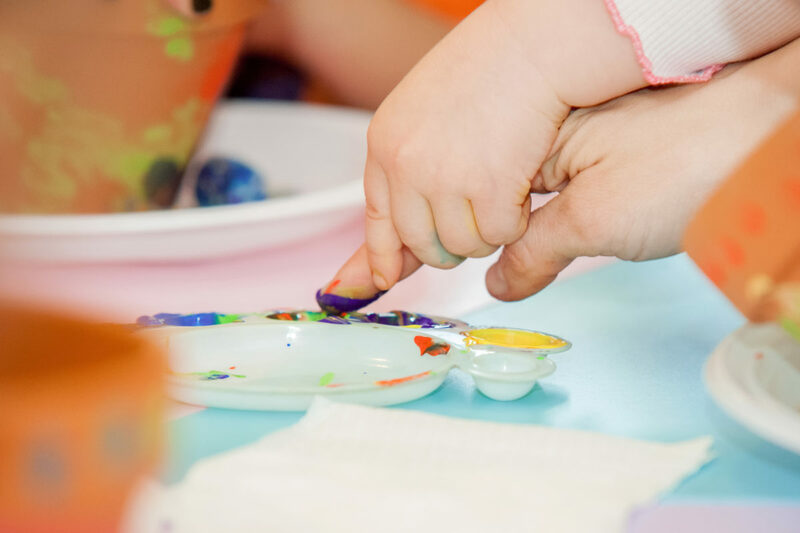 Play ignites creativity when familiar materials are used in new ways, and children engage in dramatic or imaginative play. 8. Good mental health. The more time children are engaged in play and interacting with the world around them, the more likely they are navigating their inner emotional life and learning life skills (and the less likely they are to be in front of a screen). 9. Language development. 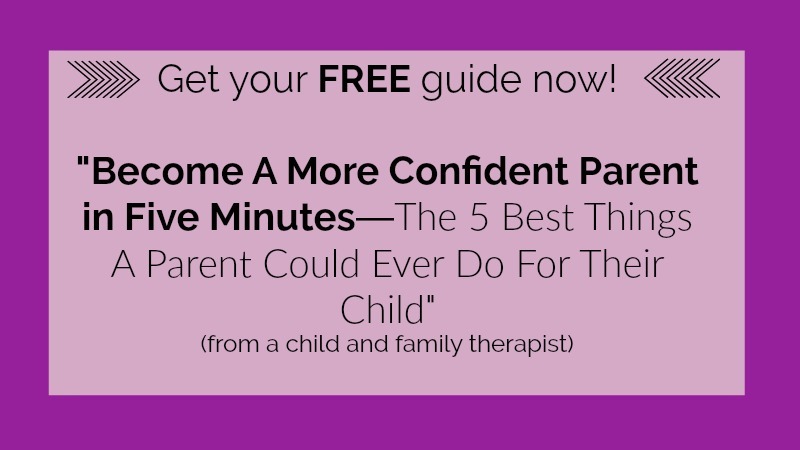 Parent-child play models the basic concepts of communication and conversation. 10. Reading. Wordplay and storytelling build the foundation for learning to read. 11. Self-control. Board games serve as an opportunity to practice turn taking and staying on task with rules. 12. Memory. When play involves movement it promotes learning and memory, as the body is a tool of learning. The more movement a child receives, the greater their attention span. 13. Motor development. Drawing, painting, dancing, singing, climbing… all establish both fine and large motor skills. 14. Cognitive development. 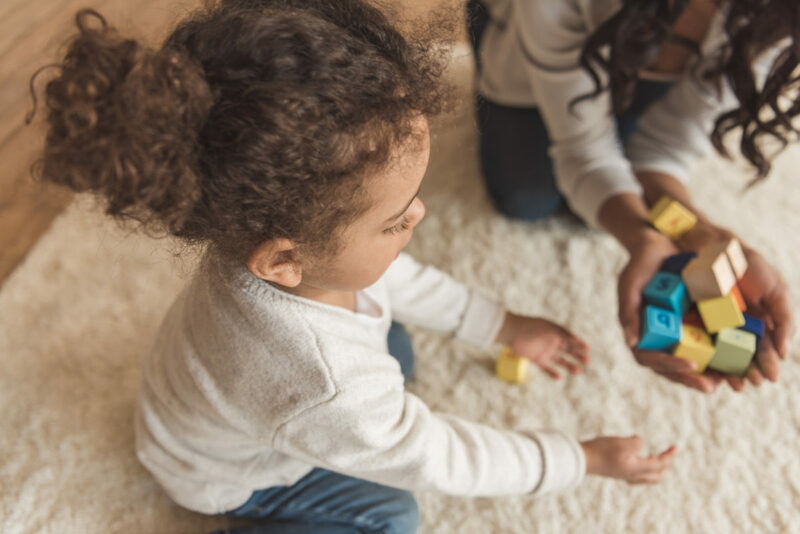 Constructive and dramatic play give opportunities to work on many different cognitive skills such as perspective taking, abstract thought, and higher-level cognition. 15.Physical health. When kids play, they learn reflexes, motor control, develop fine and gross motor skills and increase flexibility and balance. 16.Growth mindset. When play is undertaken without consideration of the outcome a child is allowed to focus on the process and the concept that they can always build on current skills. 17. Self-understanding. When children have the freedom to direct their own play, they are able to put their own thoughts, feelings, and imaginations out into the world, gaining a greater perspective on their own inner lives. 18.Spatial skills. Building and construction play encourages a child to test spatial relationships and mentally rotate objects in the mind’s eye. 19. Attention. When your child plays, the limits of the world that constrain possibilities are removed. Play simply allows your child’s innate creativity to flourish as they explore limitless possibilities. 20. Curiosity. Curious children have been found to have better memories and better academic performance and play. Engaging in the exploration of natural surroundings including toys and games, makes space for curiosity to flourish. As I sat biting my tongue in the front seat, I listened as my daughter spoke to her unicorn. Cue the parental affirmations (finally!). Once again, lesson learned. 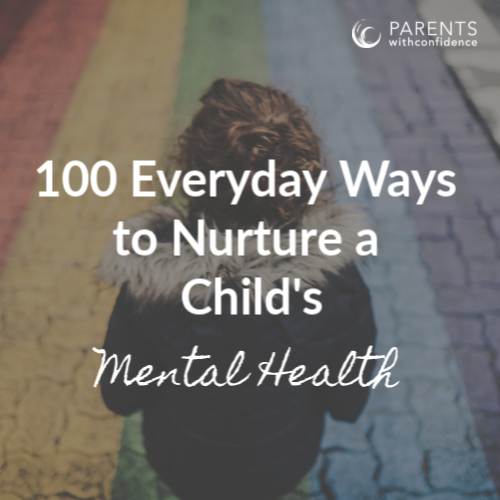 Sometimes parents need to sit back and let the power of play take over to heal and grow our child. Often times this means learning to leave plenty of unscheduled time for free play and possibly minimizing extracurricular activites for kids. Once you master the sitting back part, you will be amazed at what you will see. 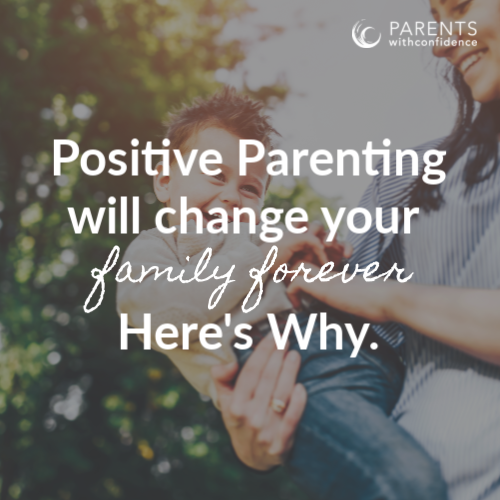 When have you noticed play having a positive effect on your child? 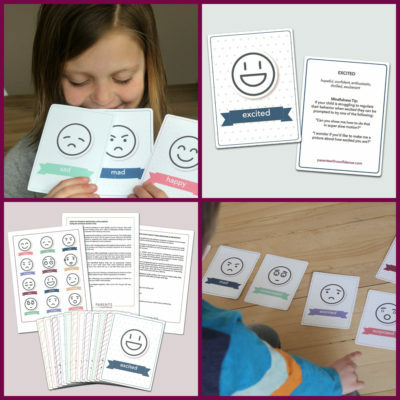 Want more research-backed parenting support based in child development and mental health to enhance your child’s well-being? Click the image below to join the PWC Community for bi-monthly emails and updates! So good. Play is more powerful than we realize. Couldn’t agree more about the magic and power of play! I’m a Pre K teacher at a child-centered/Reggio-inspired/progressive school and I so enjoy learning from + with the children daily. Love all of your articles, Angela! Thank you!